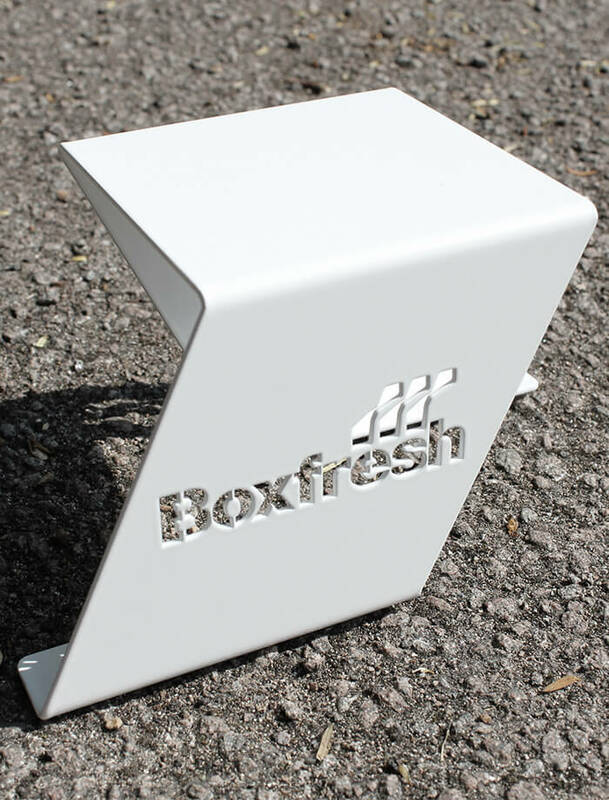 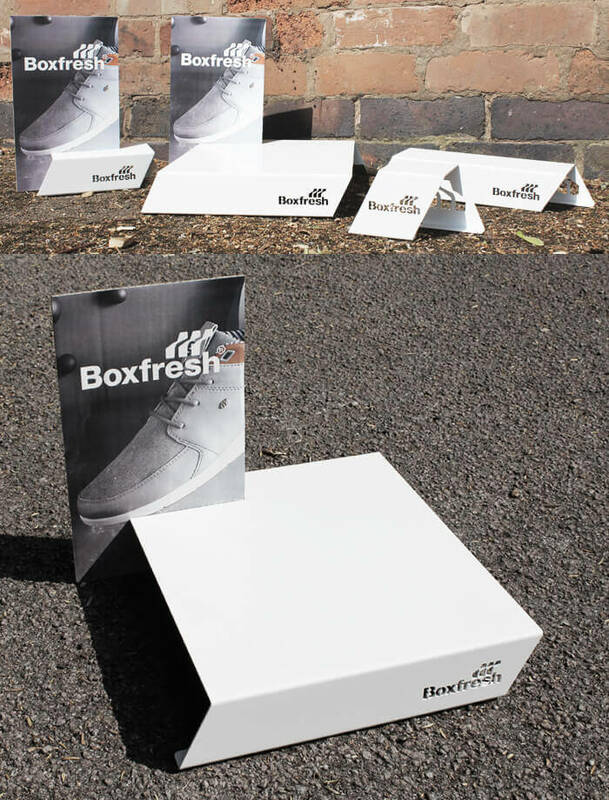 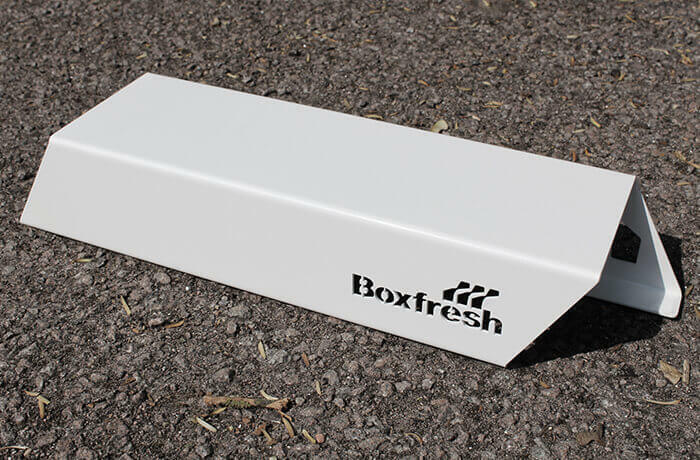 Boxfresh wanted to launch their SS14 range of footwear with a set of memorable, high quality retail marketing tools. 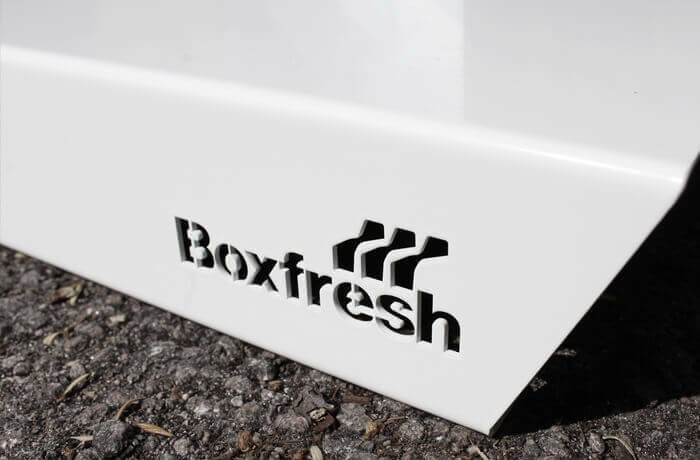 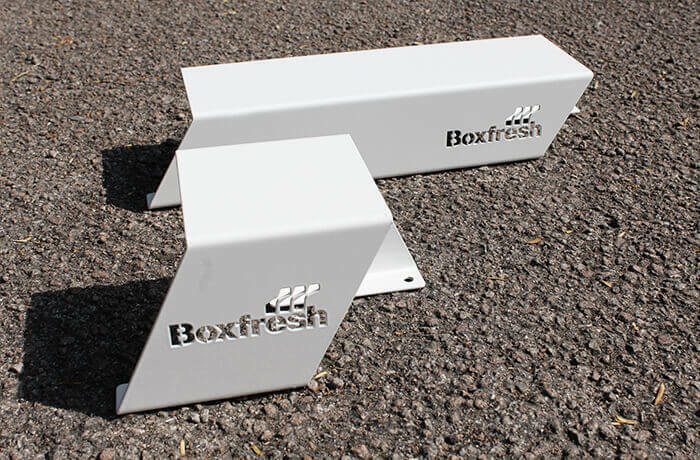 We produced a POS suite to deliver a coherant and consistent vison for Boxfresh to present in multiple retailers across Europe. 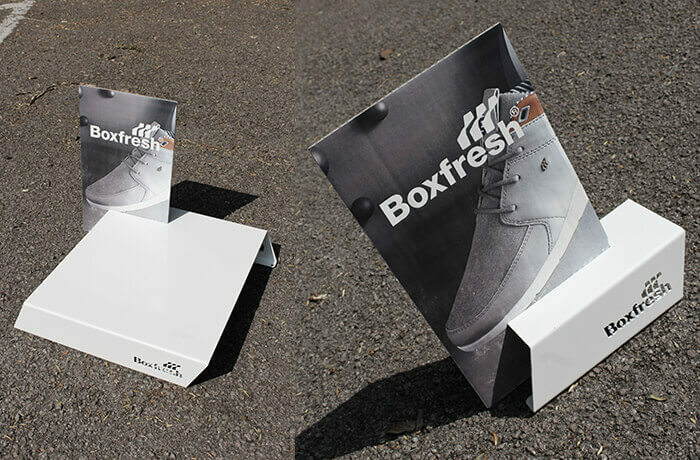 The set features a brand piece, shoe riser, shoe mat and showcard holder.